Pottery is a form of traditional art that people have been practicing for thousands of years, however, it is also a dying culture in Bhutan. Maiyesh Kr. Tamang has been trying to revive the interest in the traditional art in Bhutan through his own modest initiatives. 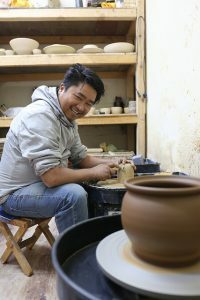 He is the founder of the Jungwa Zhi Jigdreel Ceramics in Thimphu, a small studio where he promotes pottery to get people more interested. Maiyesh is a MA graduate in Cermaics from Shantinketan College in Kolkatta. While in college his mentor played a huge part in inspiring him to love pottery, and accept it as form of livelihood. Today Jungwa Zhi Jigdreel sells a whole variety of ceramic products but the Centre is dedicated to train the youth and other interested people in the art of pottery. His clients pay Nu. 7000 per month to attend his lessons where the class extends up to three hours a day with full access to the four spinning wheels and handmade clay. 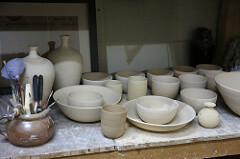 Maiyesh works really hard to provide the ready made clay for his clients to use. He first collects the clay from different parts of the country, filters and mixes it with his hands for days, stores the content in plastic and finally with further fine-tuning it is ready for the students to use. He strongly feels that it is a great way of keeping the youth engaged and happy. It helps bring out the creativity in a person, provides them a channel to express their imagination by creating something beautiful, helps reduce stress and makes the person more social. 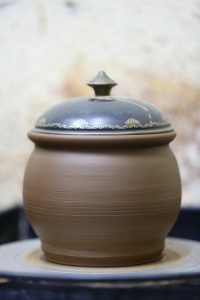 Like every other art, pottery is not something you can master overnight it requires a lot of practice, hence, it is also a great teacher of patience and hard work. 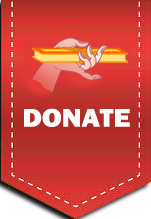 He has witnessed a lot of positive changes in his students who visit the studio and it provides him a great feeling of satisfaction of making a difference in the community. Maiyesh wants to spread the joy of pottery to people around him as he feels it is an art that acts as channel through which people experience emotions and a sense of freedom. To know more about Jungwa Zhi Jigdreel or to register for the lessons you can contact them at 17344925.